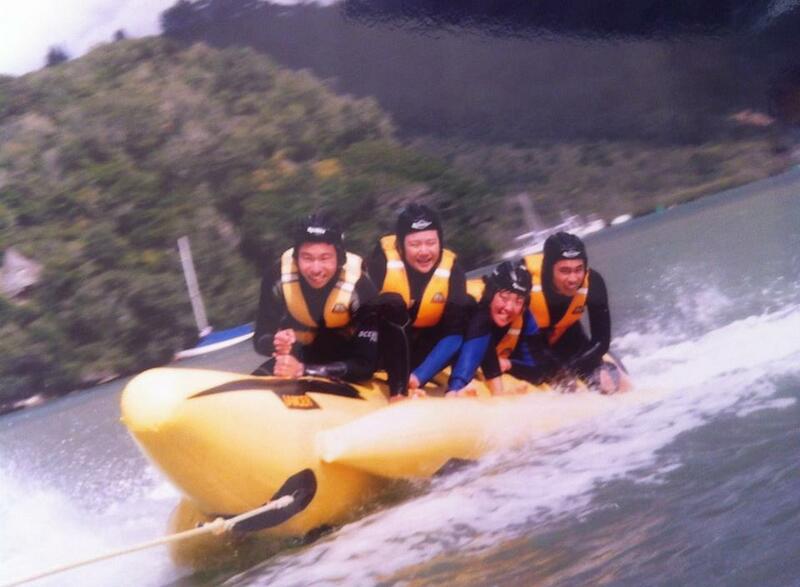 Still the best value tour to visit Cathedral Cove!! Our favourite trip! 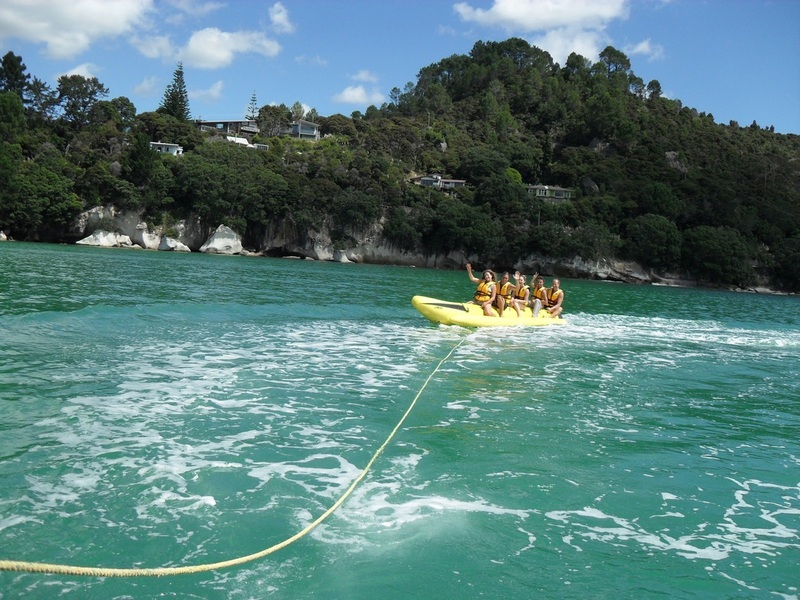 A Guided sea tour to Cathedral Cove. 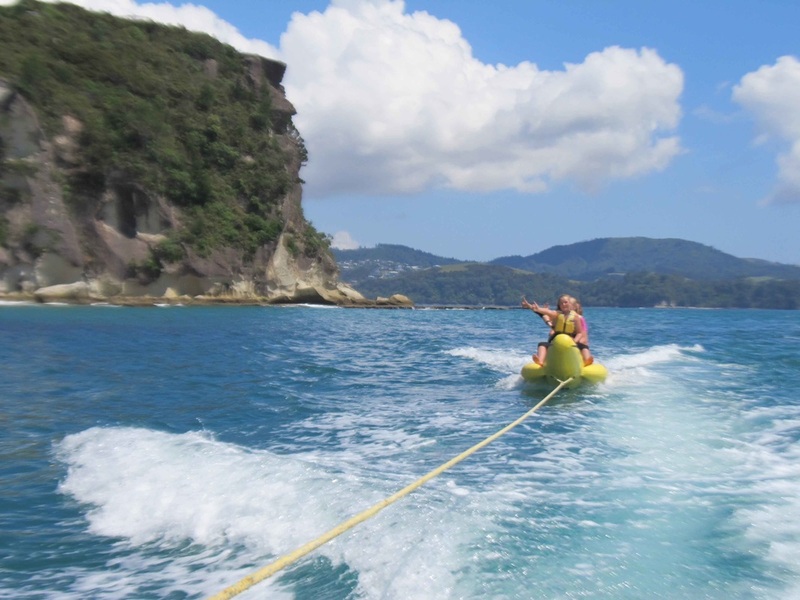 Awesome scenery and spectacular fun. We go as fast or as slow as you like. Stop at magical Cathedral Cove for a swim and a walk. Snacks provided. 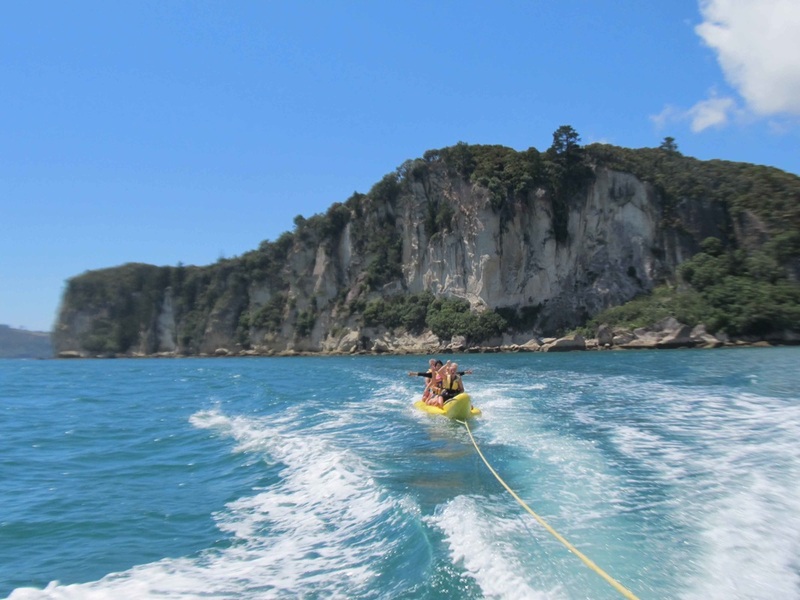 The cheapest Cathedral Cove Tour in town! Best Fun in Town! Our most popular Fun ride!! The water’s answer to the roller coaster. Fast on the straight, fast on the corners and you'll end up in the ocean! 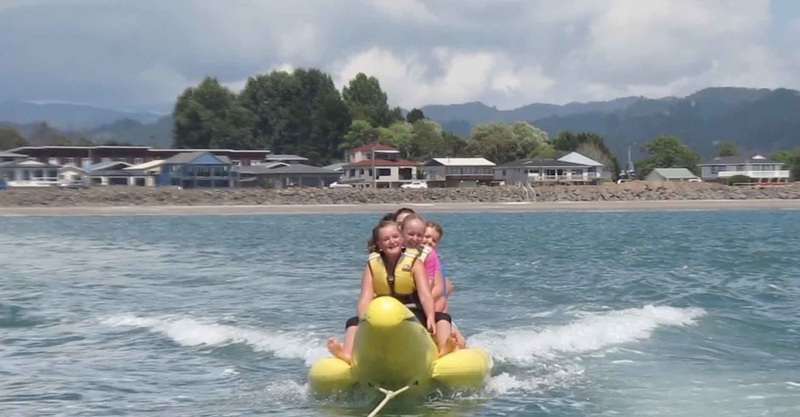 Awesome fun for thrill seekers, groups, families and all kids at heart who love the water. 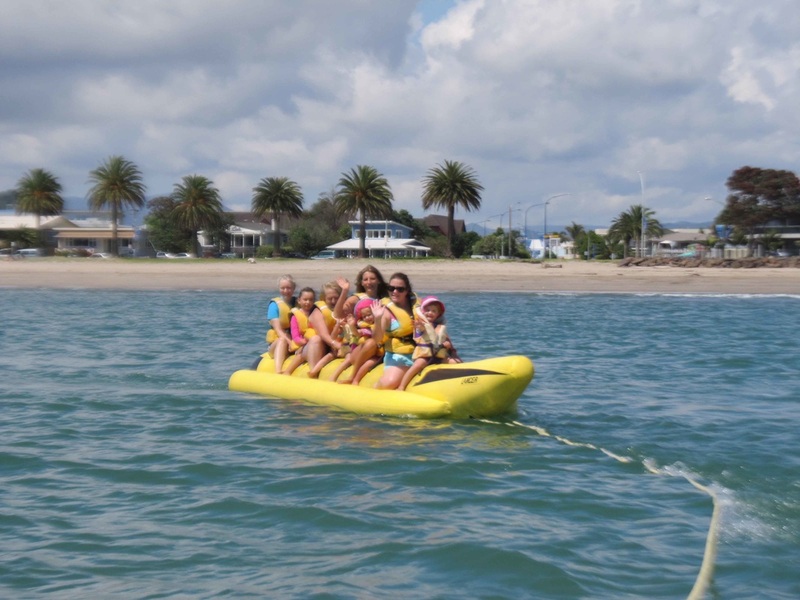 Scenic tour of Mercury Bay and a long thrill ride in one - a must for all newcomers and great for families, an adventure to remember. 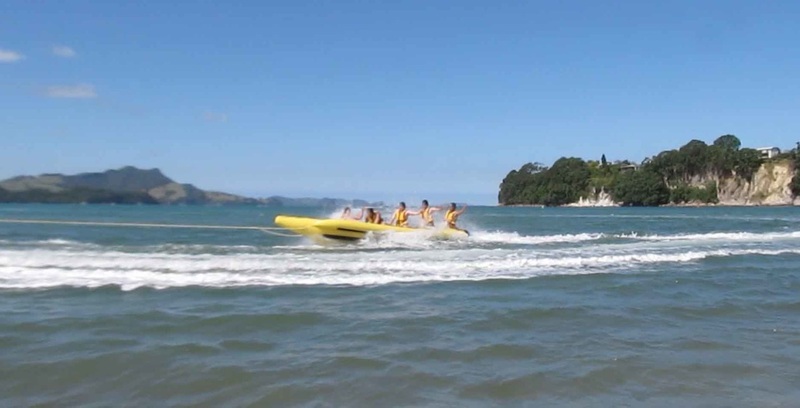 See Front Beach, Flaxmill Bay, Shakespeare Cliff, Lonely Bay, Cooks Beach and more. 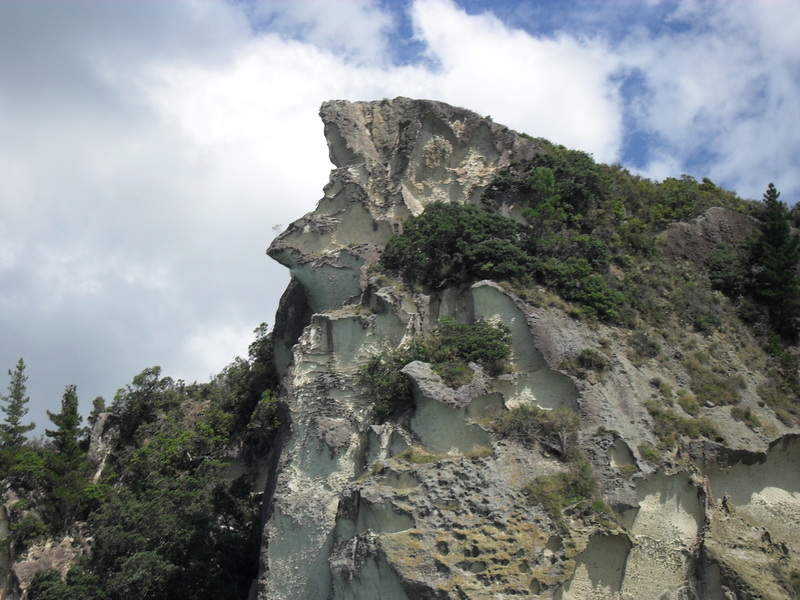 View these spectacular sights, with a possible swim at the hollow cave at Cooks Beach. We go as fast or as slow as you like and its unlikely for you to fall. 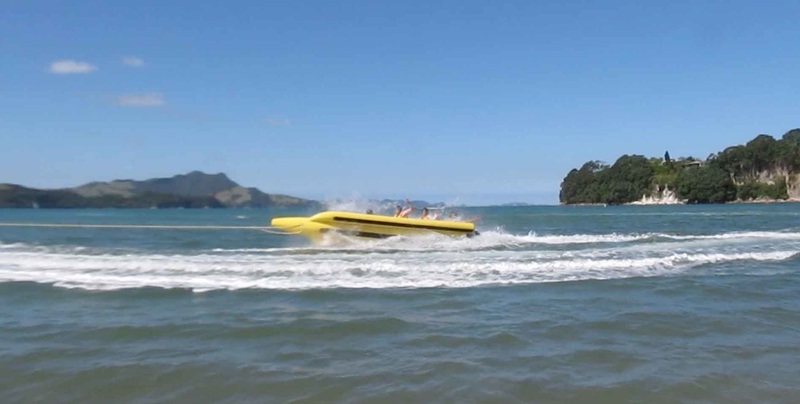 An exciting fast ride for those who are confident on the water and like a bit of speed without the spill or we can go slow and peaceful, to let you enjoy the view. Takes you in a straight line all the way to the end of Buffalo Beach and back. Our rides for all ages and confidence levels. No experience necessary. A very gentle and safe ride to build confidence. An adult may accompany any child free of charge!